As anyone who enters into a marriage knows, the odds feel stacked against couples before the first “I do’s” are even said. It’s not only that divorce statistics sit pulsing in the distance but also the fact that there are so many different behaviors or scenarios that can upend your relationship. One of the best things to do then is arm ourselves with knowledge of the personality traits that, left unchecked, can doom a marriage. Because we all have bad habits and in understanding the worst ones, we can better recognize our faults, hold ourselves accountable, and be the best partner we can be. In other words, in trying to better ourselves, we can shake the looming specter of divorce from our minds and focus on the future — and the joy of being married. 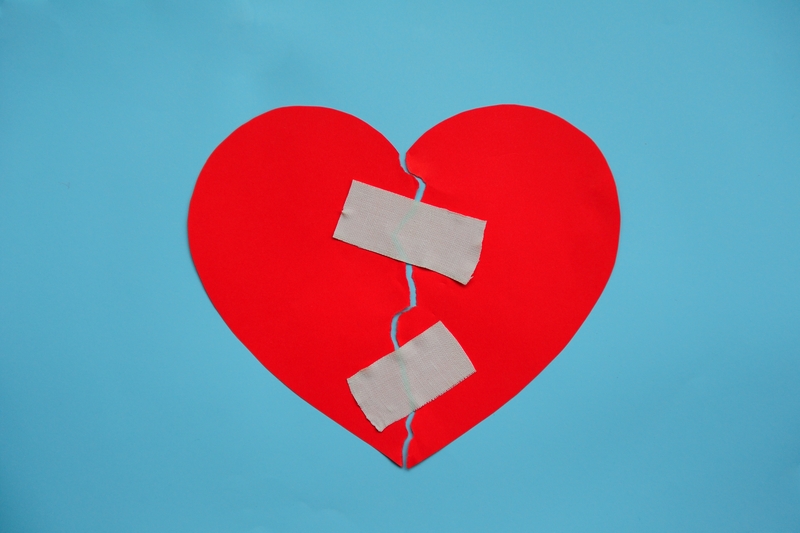 Here, then, according to psychologists, relationship experts, and divorce lawyers, are some of the most common personality traits that can lead to divorce.